Darshil joined Shaw Gibbs in August 2017. He is an ACCA member, honours accountancy and finance graduate who has over eight years of experience in preparing Accounts, VAT returns and Management Accounts. With the upcoming Making Tax Digital (MTD) for businesses, his aim is to help the practice and his clients move into the future, by looking at all aspects of accounting including cloud based platforms. 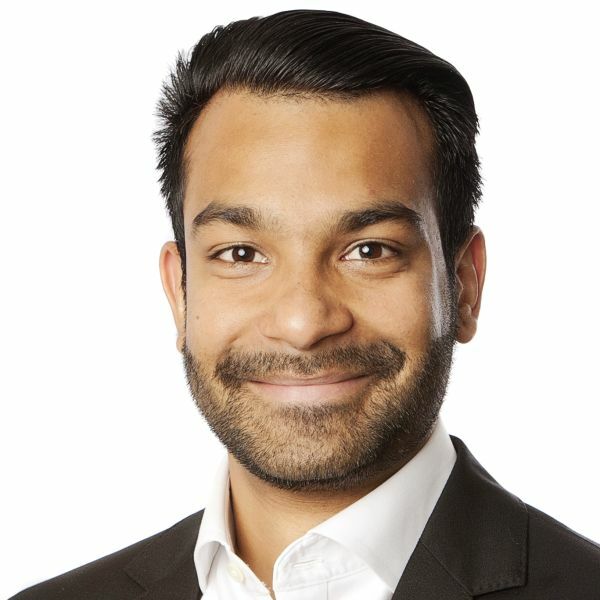 Darshil is skilled at helping clients set up on cloud based platforms, particularly with Xero, assisting clients through the transition from existing accounting packages and with ongoing training and support.